We ensure maximizing efficiency and minimizing costs through automation of industry-specific business processes. DocuDex EDMS - the flagship product of Devnet. It's helping organizations to capture and manage valuable documents with tons of features. An integrated Audit and compliance management system that converts the complex, distributed process into and streamlined workflow. We build comprehensive, powerful and scalable e-Governance Solutions to aid organizations in their journey towards digital transformation. Manage and track your KYC forms smartly! Devnet’s smart KYC solution enables organization to process the customer on-boarding form electronically . Move and store your business documents offsite .Devnet offers secure record management solution and services for both electronic and hard copy record. Scanning and archiving of 1,15,000 CS, SA & RS mouza maps by Devnet Limited has immensely helped Department of Land Records & Surveys (DLRS) to deliver printed copies of mouza maps to the citizen. At the same time the accuracy level of the job was impressive. Devnet's document imaging & archiving solution and customized Digital Library Management System. They also converted old books, newspapers, magazines and maps that helped us to achieve our desired goals towards Modernization of Bangladesh National Library. which proved useful to us. Devnet with ABBYY FlexiCapture, was willing to meet our individual needs, which ensured the success of the project QUICKFILL. “Scanning & Data Capture of Geographical Reconnaissance (GR) Form”. The survey of 2010-2011 was designed to be processed through ICR Technology for the first time. The Directorate General of Health Services (DGHS) under the Ministry of Health conducts survey of Geographical Reconnaissance across the country covering 64 districts, 483 sub-districts comprising 30 million households. 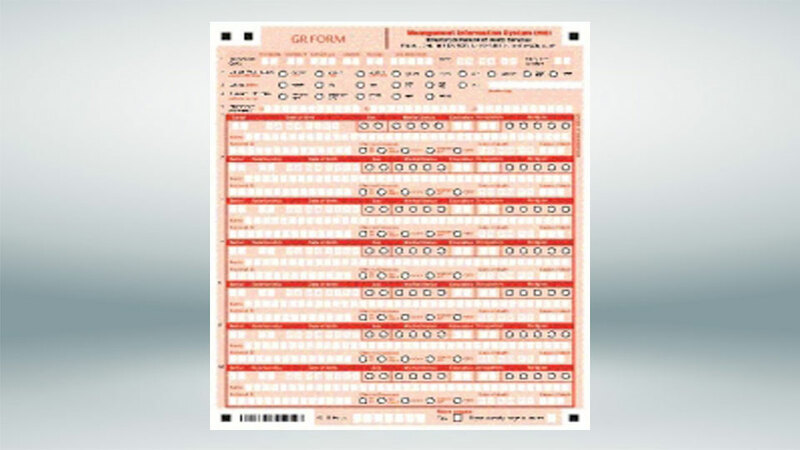 The bi-color machine readable Survey Form had been sent in the field by DGHS and filled-in Forms are now being processed at Devnet. Web enabled archiving software has been designed for search, retrieve and edit/update the captured data in future. 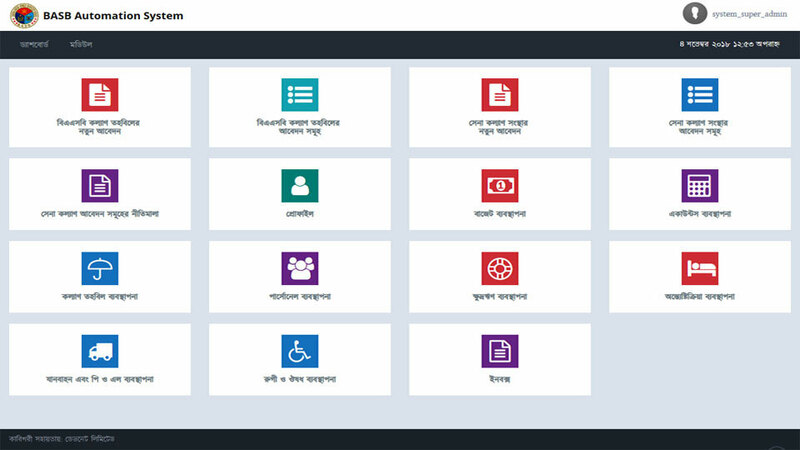 The objective is to deploy the database in the central system of Ministry of Health so that people can access the database from all the Government hospitals situated in all 483 sub-districts. The database will provide with the basic health related information to craft future planning in national level. DGHS officials struggled hard for the last four years to accommodate/adapt with advanced ICR technology for GR Form processing and finally came to an end with bidding process. As this is the first country-wide ICR based survey, there was a lot of uncertainty and arguments among the public officials. Once it was finalized, proper training to the enumerators could not be provided who filled the Form across the country. Furthermore, the condition of the Survey Form deteriorated as the survey had been done almost two years back and some of the documents were in very poor condition. Devnet is using Kodak’s document scanner incorporated with lot of intelligence like document protection, straight-path and perfect page technology to safeguard the document and get better output. An initial difficulty we faced with server and license set up, however, our engineers closely worked with ABBYY support team and solved those issues. ABBYY FC 10 GEO project license has been used to process the Forms. We already developed a Web based Archiving software for search & retrieve. The DGHS authority has floated a tender to purchase 2000 tablet PC to facilitate nationwide remote access for future update and editing. 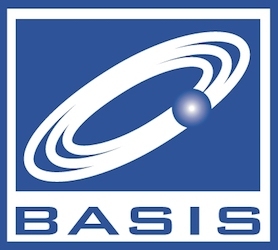 The project is estimated to be completed by December 2013. 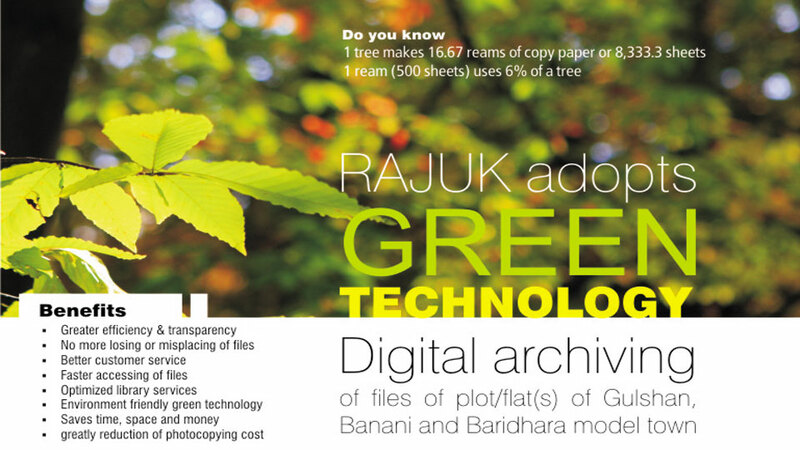 Digital archiving files of plot/flats of Gulshan, Banani and Baridhara model town.